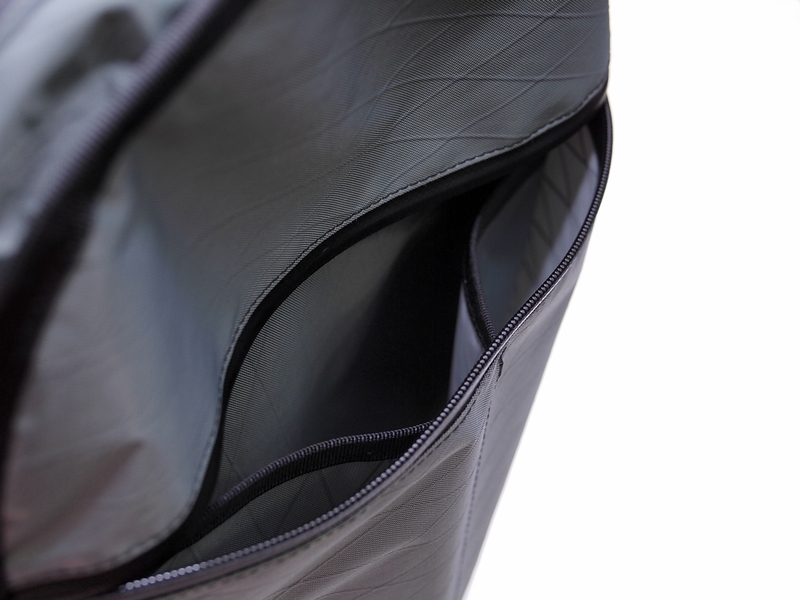 • YKK water resistant zipper for appearance, makes Zircon rugged enough to deal with changing weather conditions. 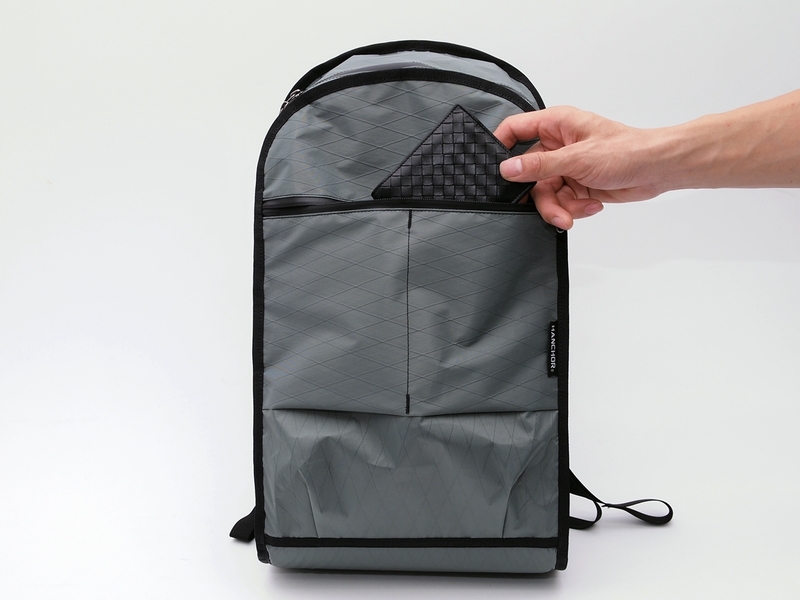 • Easy access front zipper pockets, with one big main space and two small pockets for all your accessories, from Smartphone, headset, pen, pencil to Power Bank. 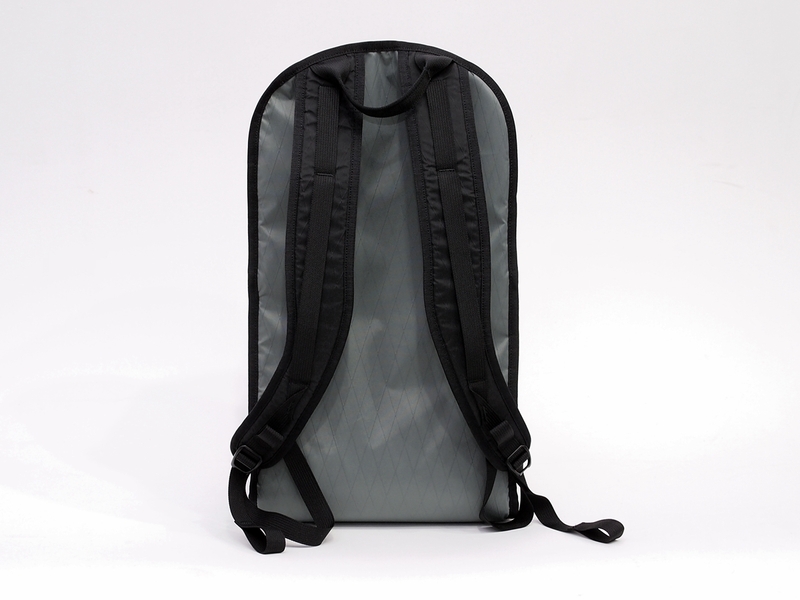 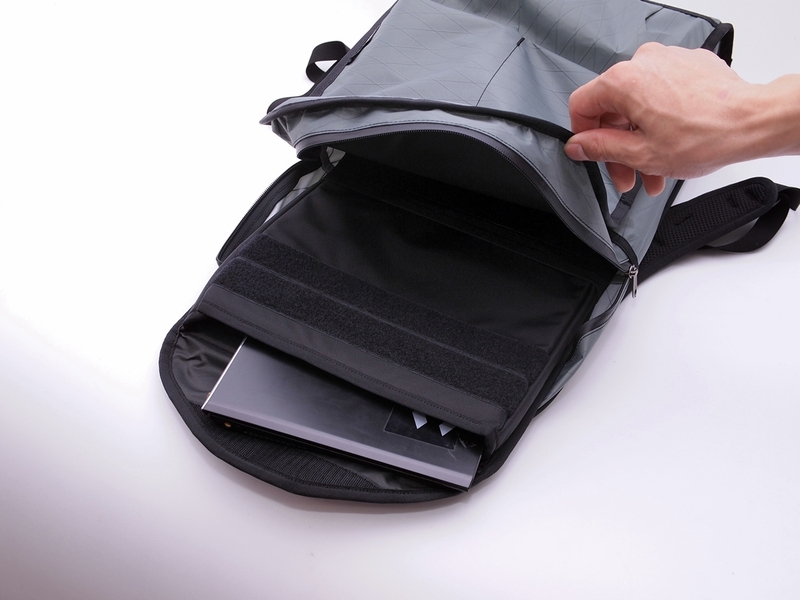 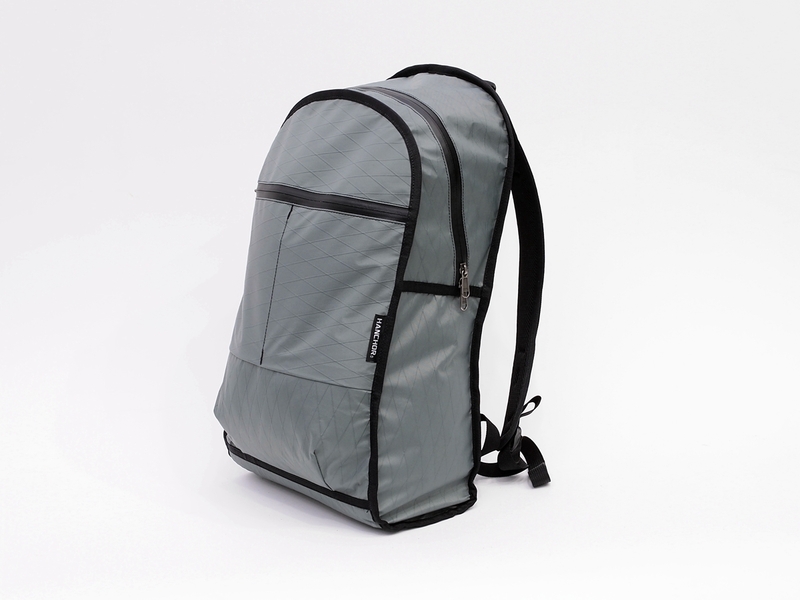 • One piece padded shell design allows you to safely carry your stuff. 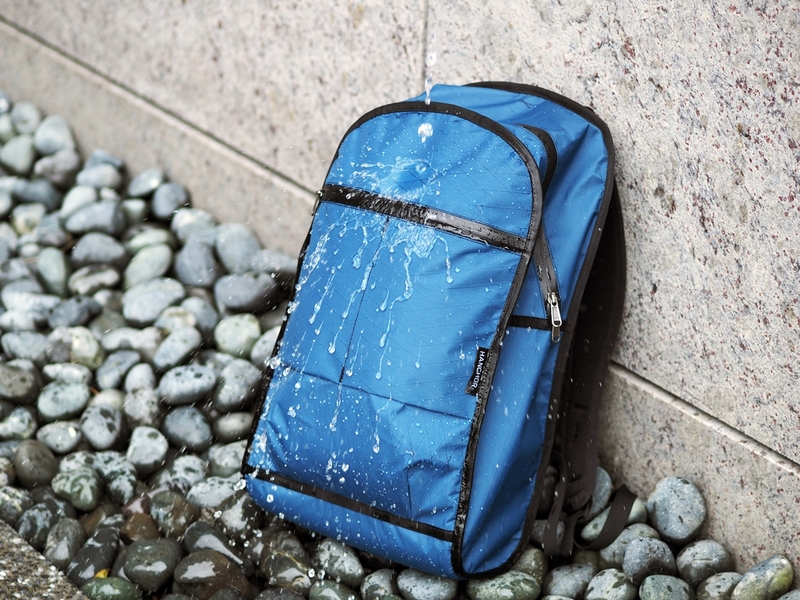 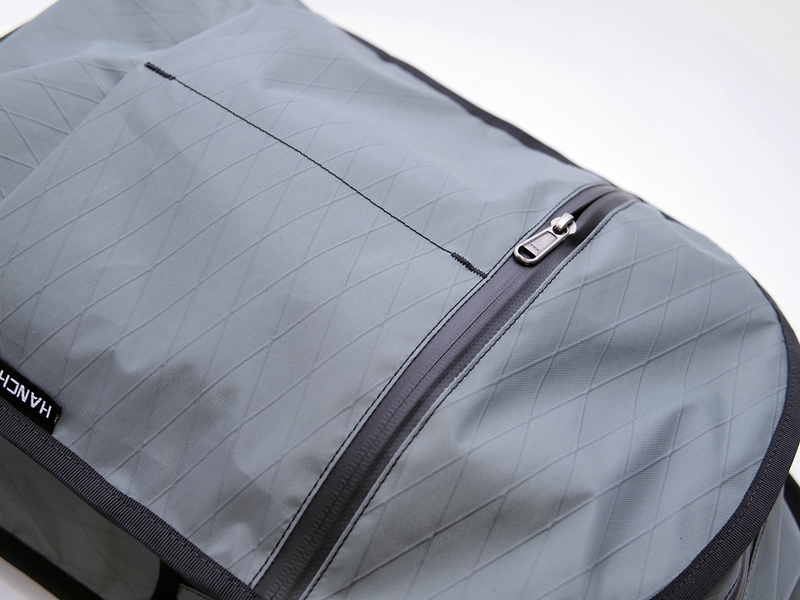 • Outer seam binding design decreases the possibility of water soaking into the bag while raining. 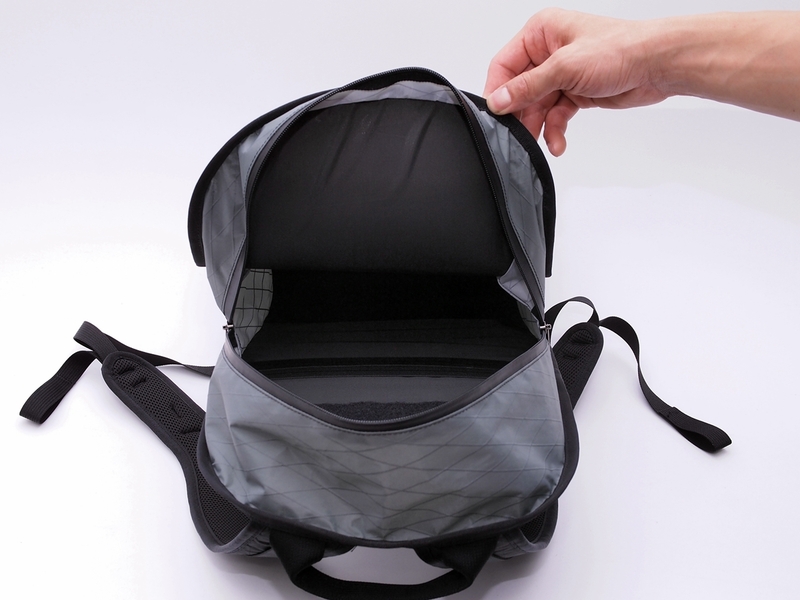 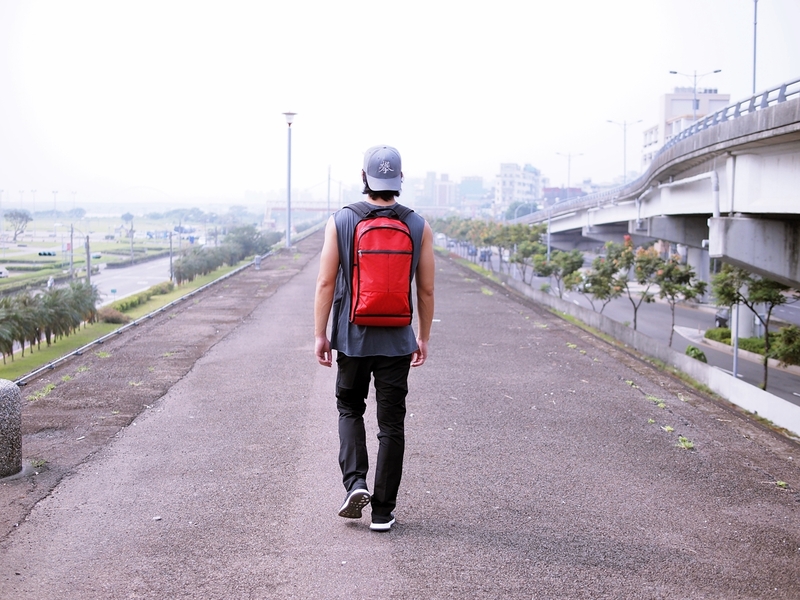 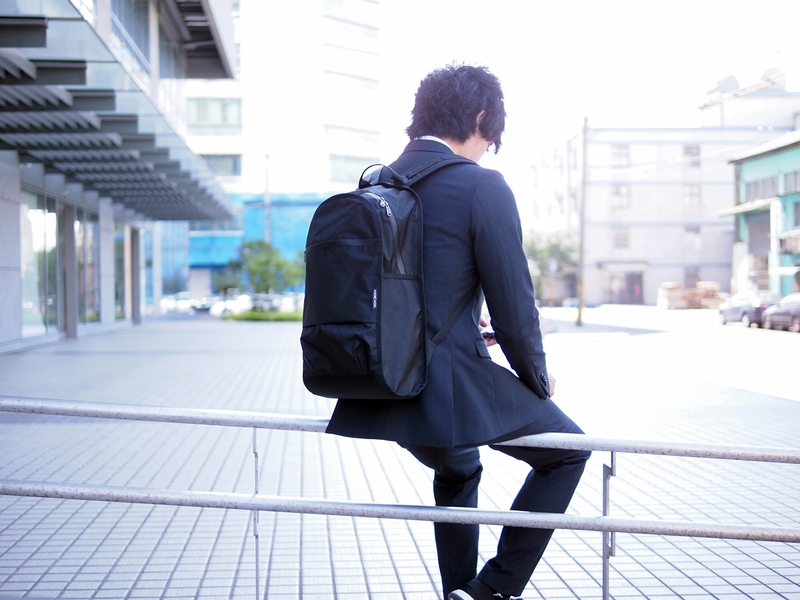 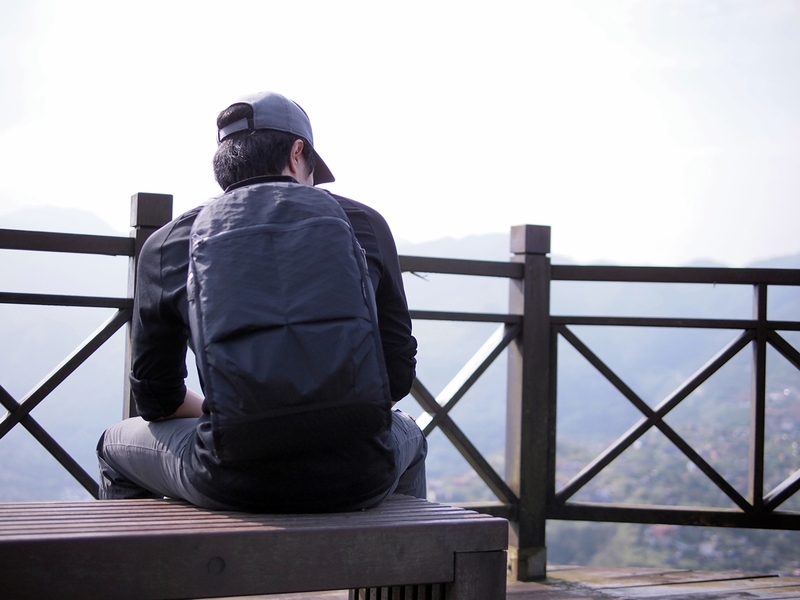 ZIRCON is a stylish and practical backpack for your daily life, adopting 4 layer laminate, tough fabric-"XPAC" as main fabrics. 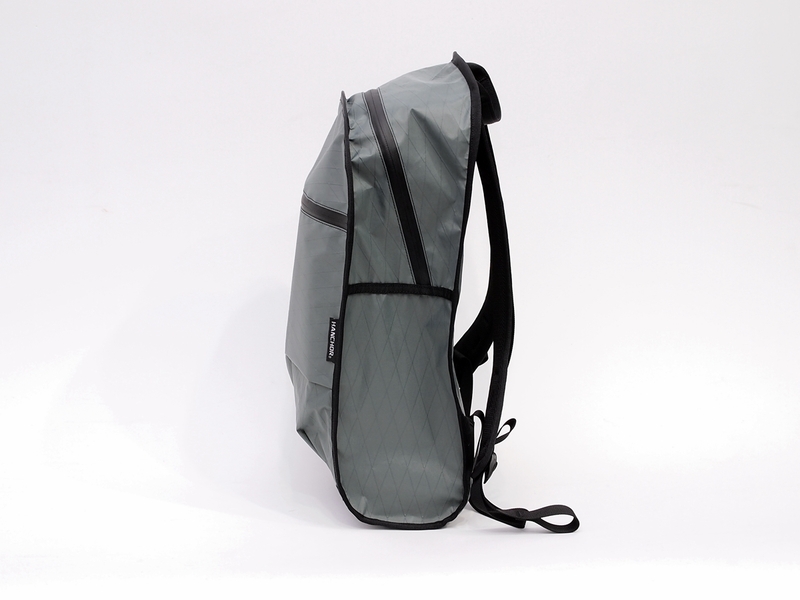 With its minimalist and modular design, it is light weight yet functional. 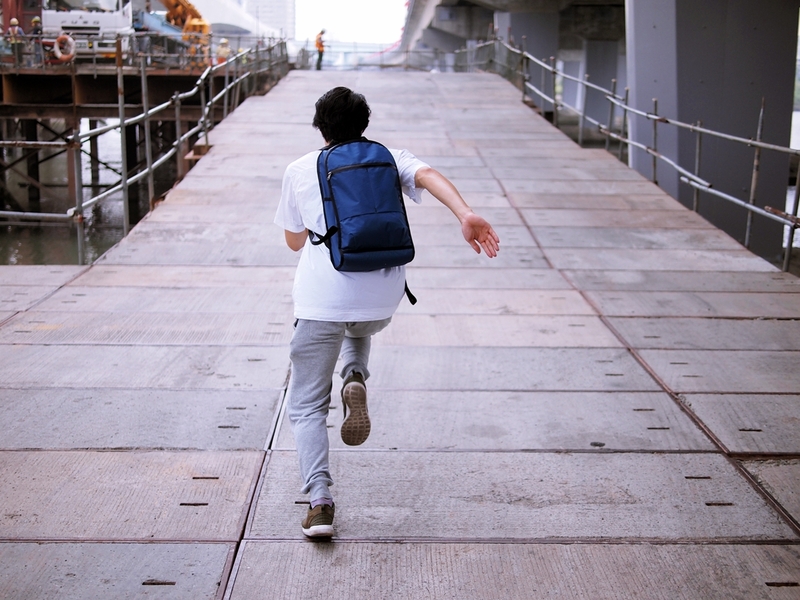 Zircon is ideal for urban exploration as well as any outdoor or adventurous activity.